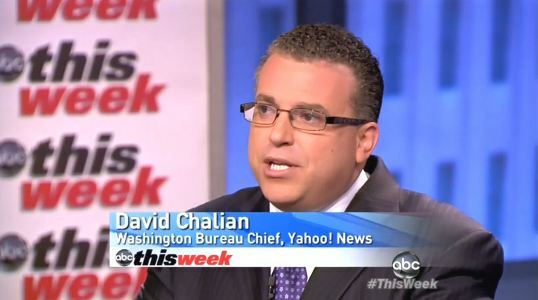 CNN political director David Chalian earning more as his career progresses. His net worth? 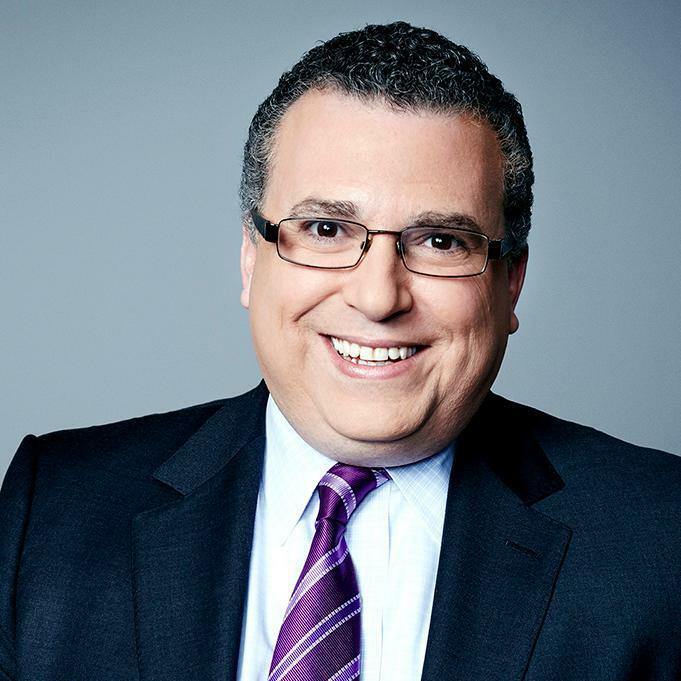 CNN political director David Chalian earning more as his career progresses. What's his net worth? David Chalian is a renowned name in the media industry. He is the political director of CNN. However, his post as a political director is not inherited. Chalian has worked really hard to reach where he is today. Looking at his progressive career, anyone among us can say that he definitely earns a lot. Well, that’s true but Chalian has neither revealed his salary nor his net worth. Chalian is a very respected personality. He is believed to be a very learned man who has deep knowledge about his subjects. Prior to working at CNN, Chalian was the Vice President at POLITICO, where he looked after the Video programming department. He produced political program such as ‘Inside City Hall’ for NY1 News. He also worked for ABC News as a political content manager of all of its broadcast and online platforms. He also appeared on ‘World News with Diane Sawyer’, ‘Nightline,’ and ‘Good Morning America’ as a political analyst. He also co-anchored ABC’s ‘Top Line’. Digging deeper into Chalian’s career, he also served for the PBS NewsHour as a political director. There, he managed the editorial content from the NewsHour’s congress, White House, and Supreme Court. He was also seen appearing on the NewsHour Online as an on-camera political analyst. After that, Chalian started working for Yahoo! News as a Washington bureau chief. 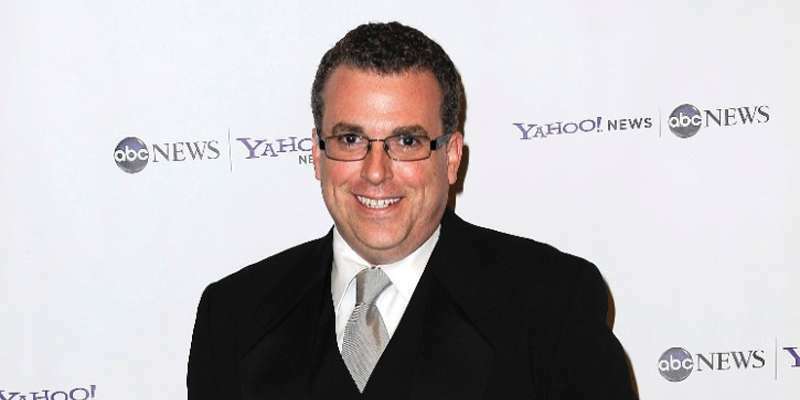 At Yahoo!, he directed the political coverage across the entire Yahoo! Media Network. CNN’s team was more than delighted to welcome Chalian back then. He had replaced former political director Mark Preston. SVP Sam Feist and VP Virginia Moseley had announced: "As Political Director, David will manage our extraordinary team of political reporters and producers and will oversee all aspects of CNN's political coverage including day-to-day reporting, our Polling Unit, Decision Team, and political planning operation,”. They even admitted themselves that they could not think of any better-prepared person than Chalian who could lead their political team throughout the 2014 and 2016 campaigns. Chalian has already achieved many things in his life. He even bagged home an Emmy Award for ABC News’ presidential inauguration in January 2009. Looking at Chalian’s amazing and ever progressing career, we can say that he has made a fortune. However, he is a very secretive person. He does not speak much about himself and his personal life. Therefore, except his career, there is not much information available about his properties, earnings, and salary.